Specializing in custom weld fixturing and small scale structural welding, MetzFab’s free-hand TIG, MIG, and ARC welding services can handle a broad variety of materials up to 1.25 inches thick. These materials include, but are not limited to, aluminum, stainless steel, carbon steel, and cast iron. Additionally, our TIG, MIG, and ARC welding services can be applied to a wide range of applications, including boilers and precision assembly. 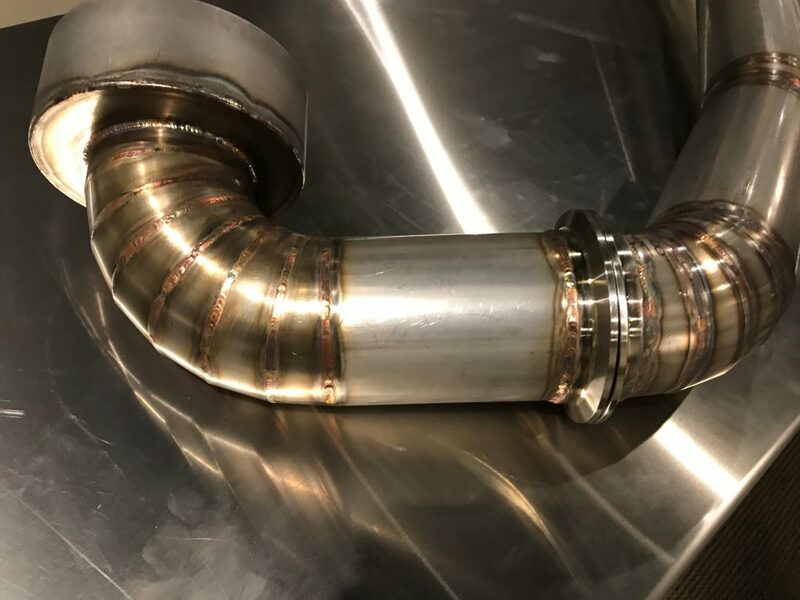 With our vast knowledge of welding and fabrication, we can ensure the proper technique is used to produce a quality product at an efficient cost. We work closely with customers to understand their exact needs and are able to cost-effectively engineer and produce weld fixtures to achieve precise alignment and maintain tight tolerances. With an unrivaled level of detailed workmanship, our highly skilled craftsmen take pride in consistently producing the highest quality weldments and assemblies, cost effectively and on time, to ensure complete customer satisfaction. Our TIG welding expertise assures better penetration, better finishing out of the weld, and finer looking weldments. We also specialize in a variety of ARC/Resistance Welding Processes including FCAW (flux core arc welding), GMAW (gas metal arc welding) and spray welding. Additional services, such as research and development and prototyping, are also available upon request. Contact MetzFab today to inquire after our TIG, MIG, and ARC welding operations or any of our other secondary service options.